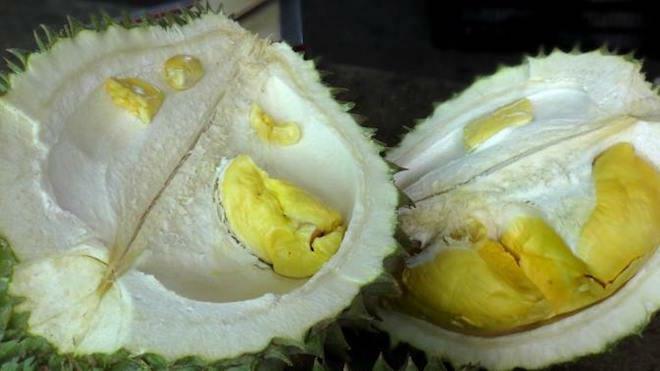 Do not judge the King of Fruits by its thorny exterior because inside, it has a creamy, soft centre that has lured millions to Penang. By Su Aziz. The biggest Muslim festival is Hari Raya Aidil Fitri and it is a celebration that marks the end of Ramadan and the beginning of Syawal. By Su Aziz. 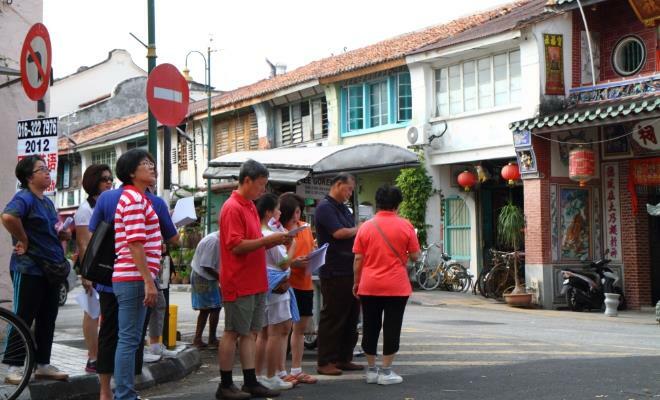 The George Town Walkabout Tour summarises the UNESCO World Heritage Site's two centuries worth of history into a condensed yet insightful 1.5 hour tour. 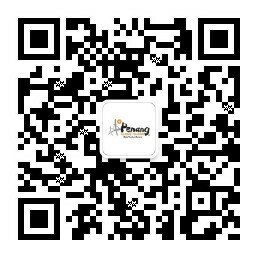 Cheng Sim found out that is indeed insightful. 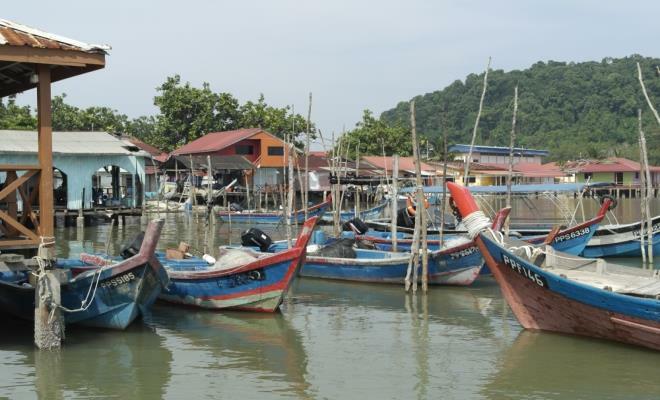 Wipe away your consternation about visiting Penang with a clearer picture of what to expect. Here’s a list to guide you. By Su Aziz. There was once a relatively large number of the Royal Australian Air Force officers who resided in Penang. 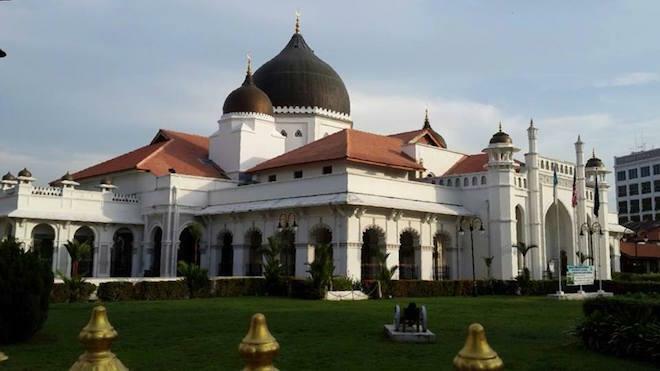 Today, many may not have known of the rich history and significant relationship between Penang and Australia. 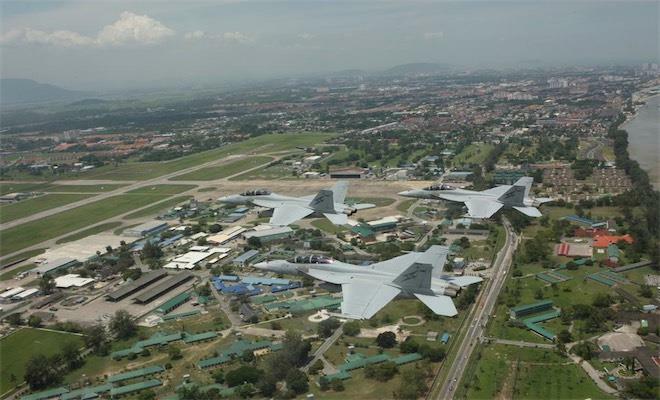 Janice Kua puts together a brief story on the existence of the RAAF in Penang. 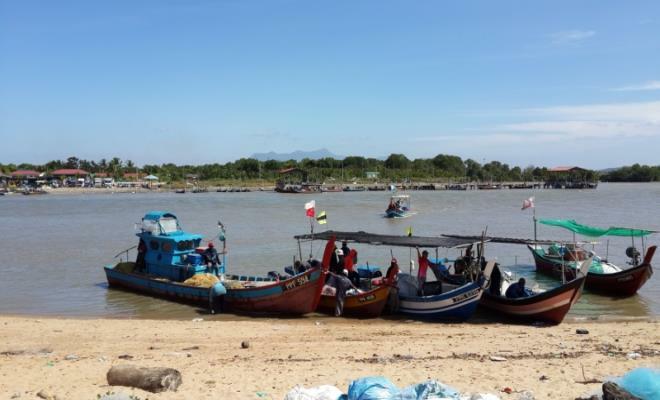 What should not be overlooked is the often unseen beauty of the southern area of Seberang Perai on Penang’ s mainland that sparkle and shimmer quietly. 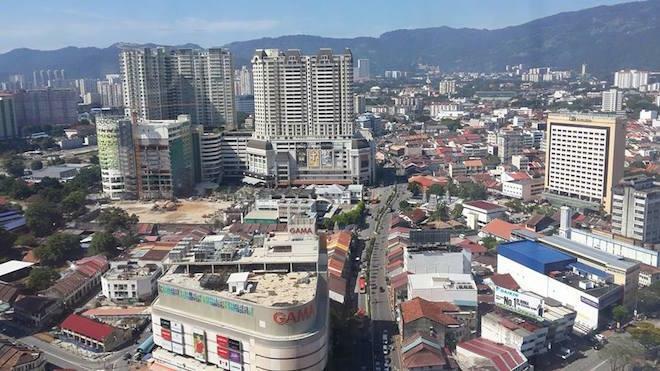 Visiting Penang and not sure where to start? There is so much Penang has to offer. Whether its history, heritage and culture to a never-ending list of attractions or the delectable food one must not leave this state before taking a tour. 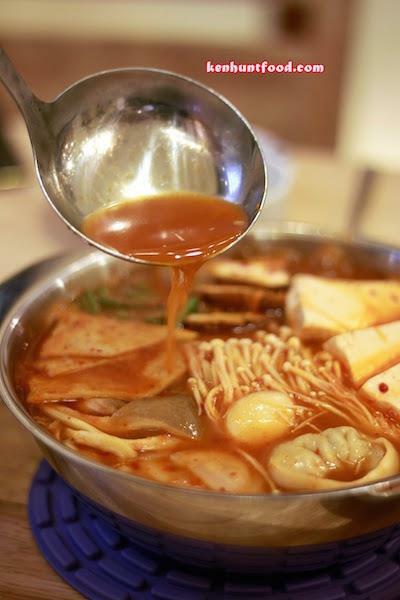 Here, Janice Kua suggests a few must-do tours. Penang’s mainland has a host of delightful spots to visit. 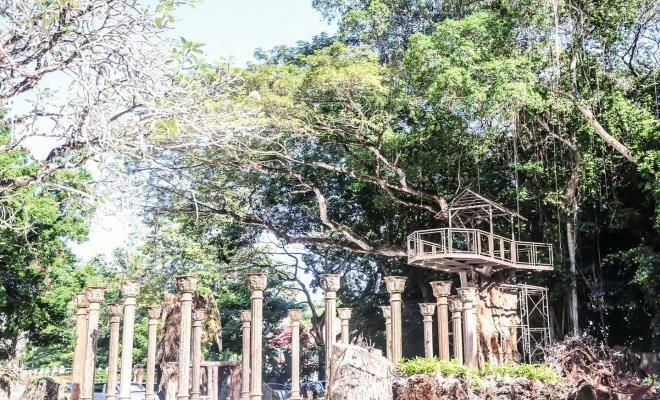 Here, we guide you through the northern territory of Seberang Perai to unearth them. 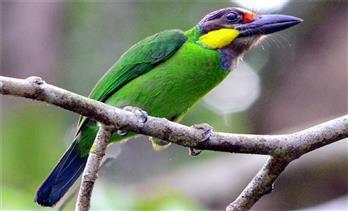 Many may not know that Penang is also a suitable place for birding. Here are some tips and suggestions shared by the Malaysian Nature Society on birding areas in the state.